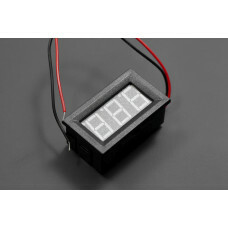 This is a standard LED Current Meter 10A. It measures 0-9.99A with 2% accuracy. 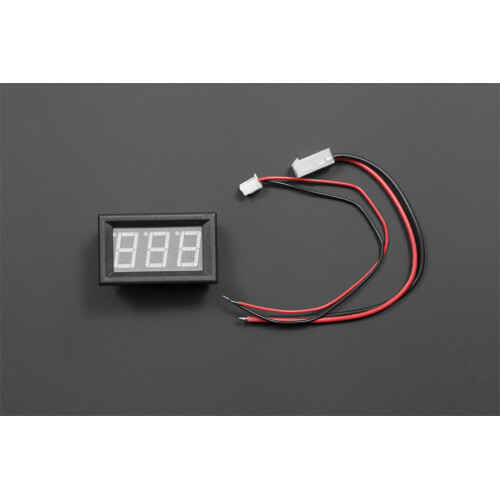 Best suitable for current display in the circuit.Just apply four wires without any extra circuit or components, it gives the reading straight away. Easy to use, and good company with robot application.It has three color to select, green/blue/red. Warnings: Please carefully follow the instructions for wiring. 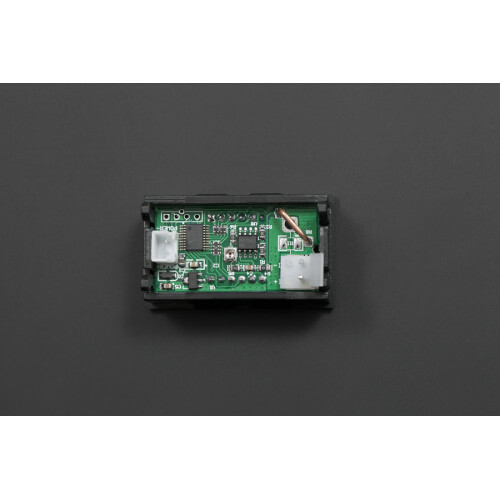 The power supply terminal and measurement terminal of this LED Current Meter are used common-ground connection. So,the measurement terminal of current meter must be cascaded after loads. It's better that power supply of the current meter is isolated. 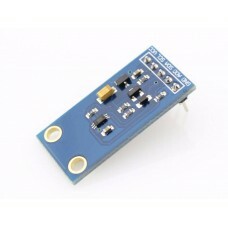 The TFT LCD 1.44" 128x 128 with SPI Interface uses SPI communication interface to communicate with v.. This Breadboard Power Supply would be the best-bud of your breadboard. Not only It can fit directly .. This is the breakout boards for the built in WS2812 RGB LED. 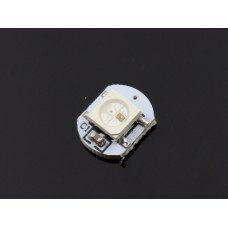 The WS2812 is actually an RGB LED with .. 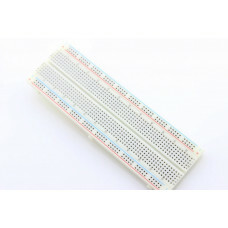 This is a full size breadboard with dimension 16.5*5.5 cm. 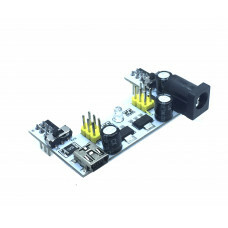 It has two power rails on the sides to ..
A Relay is a digital switch to control much higher voltages and currents than your normal Arduino bo.. 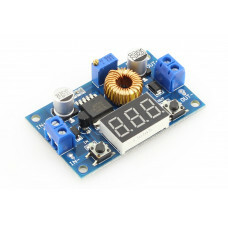 This is a standalone DC voltage meter. It measures 3V-30V. 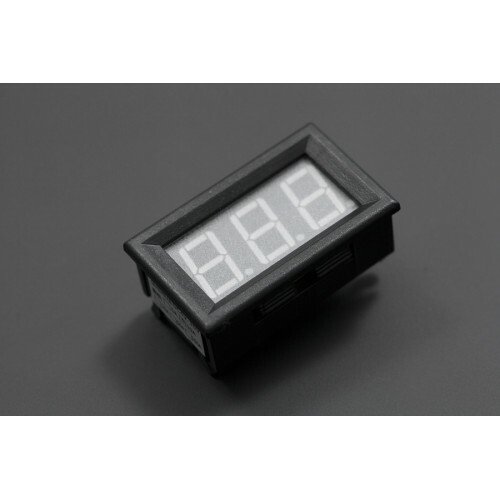 Best suited for battery level display. 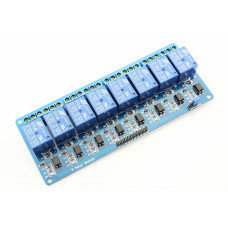 ..
A Relay Module 10A 8 Channel is a digital switch to control much higher voltages and currents than y.. 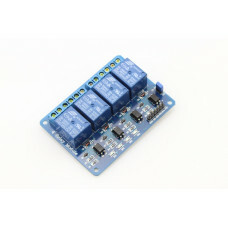 This module has an integrated XL4015 IC which makes easier to measure of both input and output vol.. 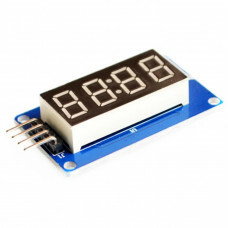 This module is a 12 foot with a clock point, with 4 bits common anode tube (0.36 inch) display modul..